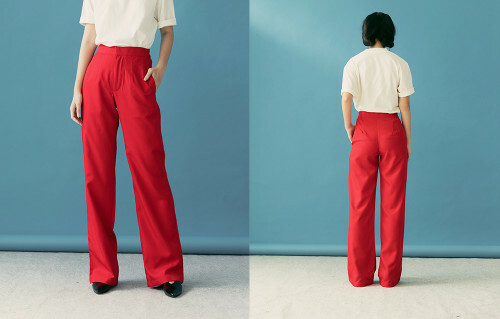 design, these pants will be sure to keep everyone’s eyes on you. 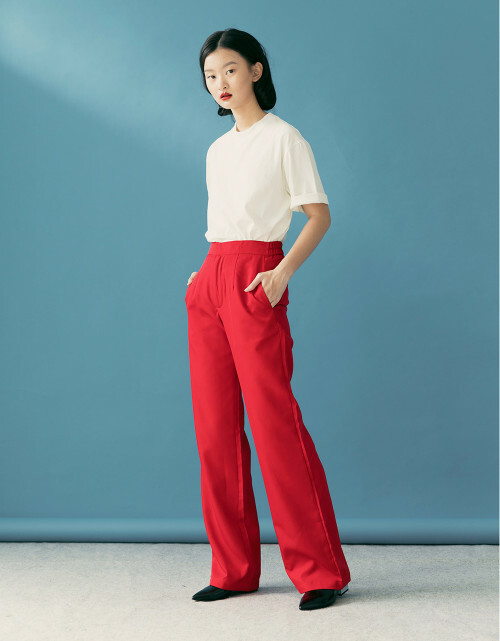 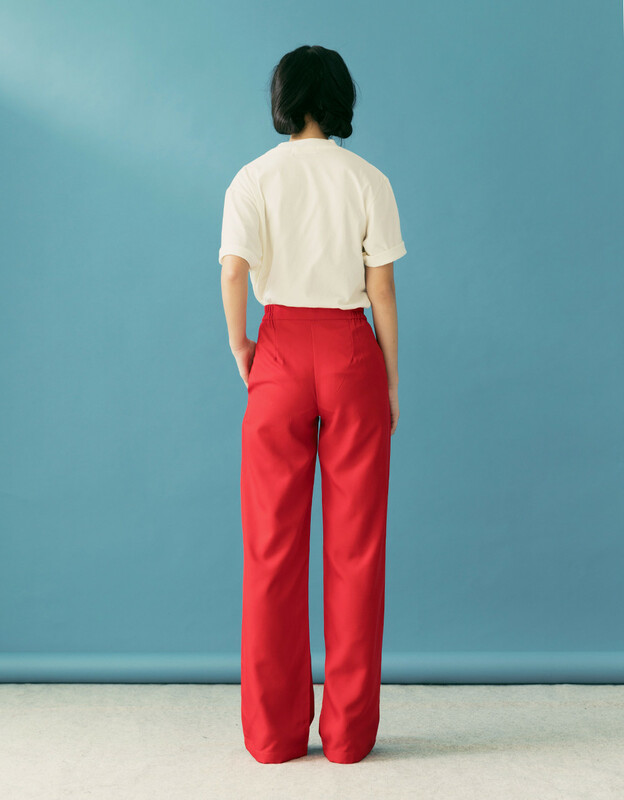 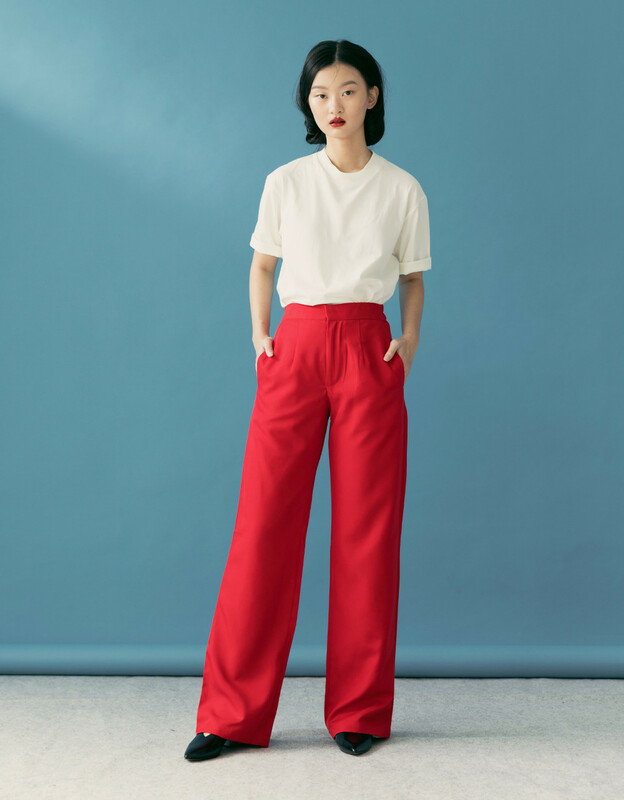 Made from polyester and comfortable material, these pants will be able to help you get through your busy day with ease. 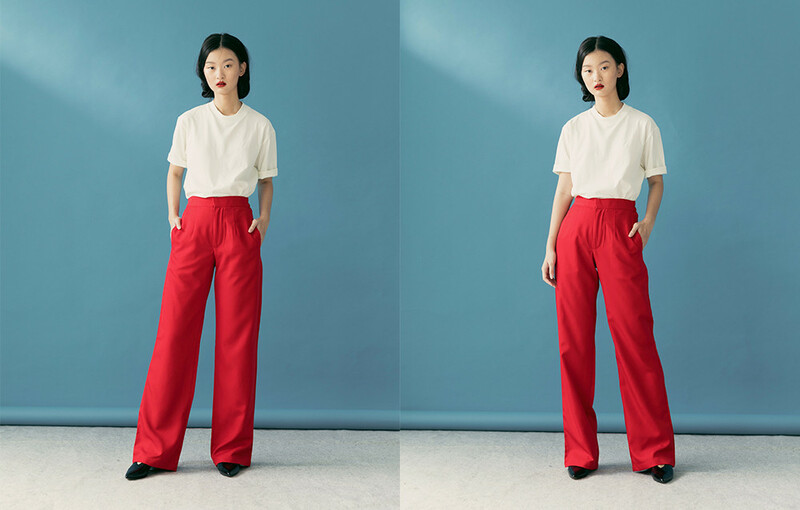 These stylish pants definitely do make an impression.